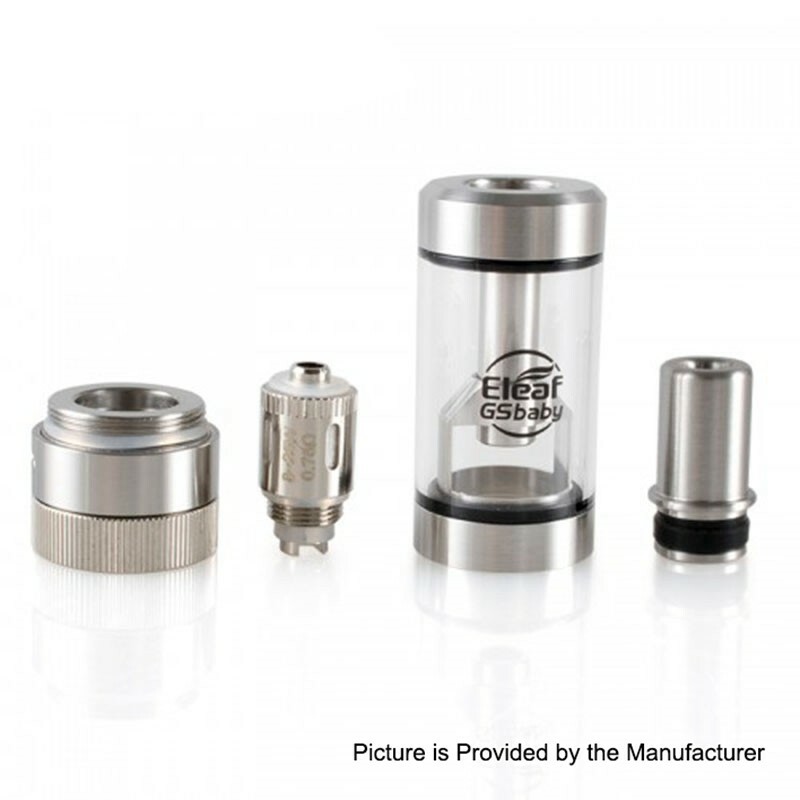 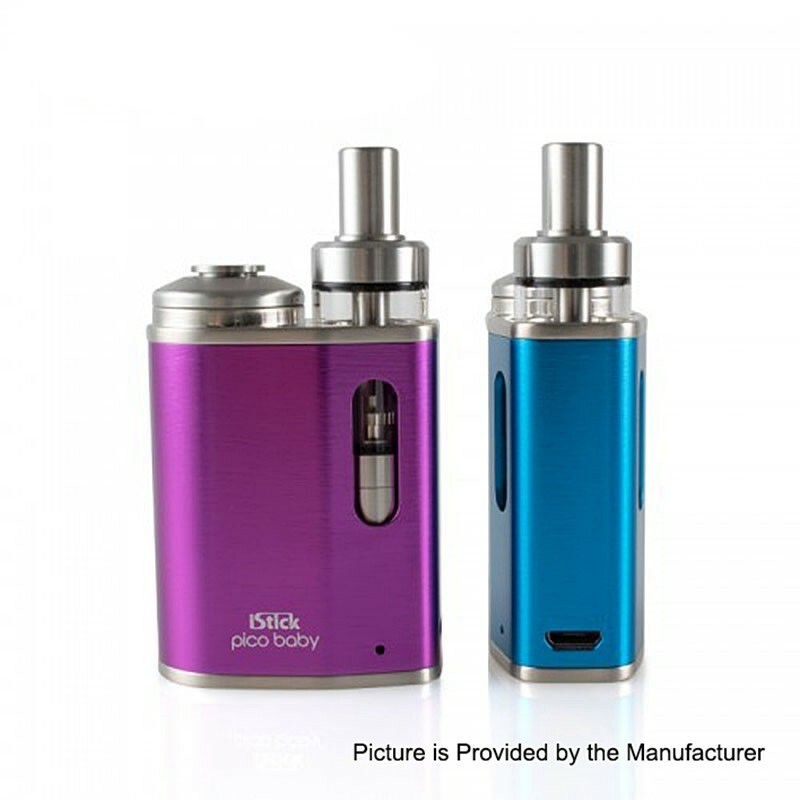 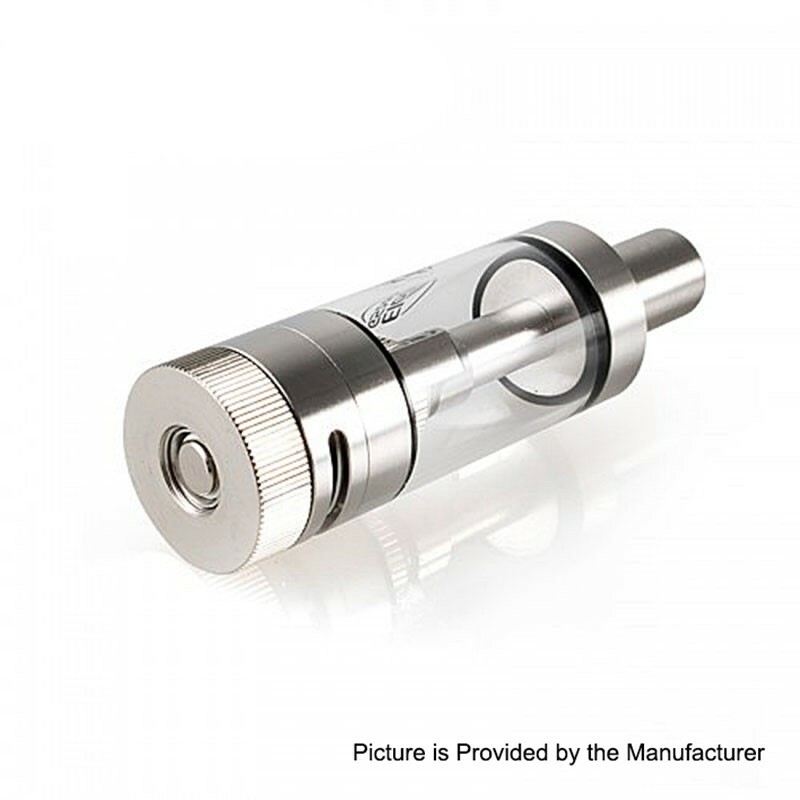 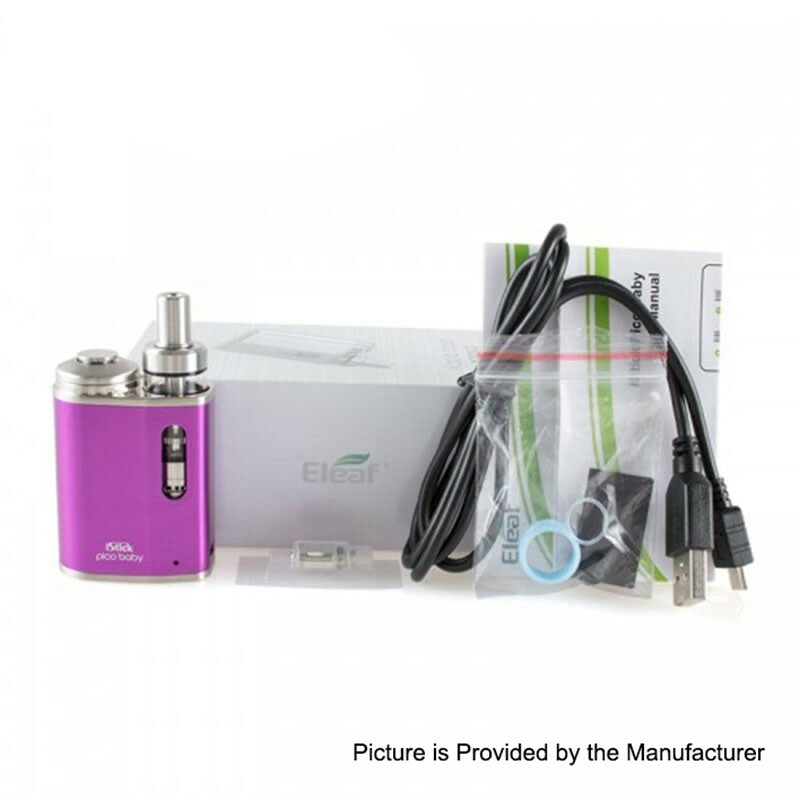 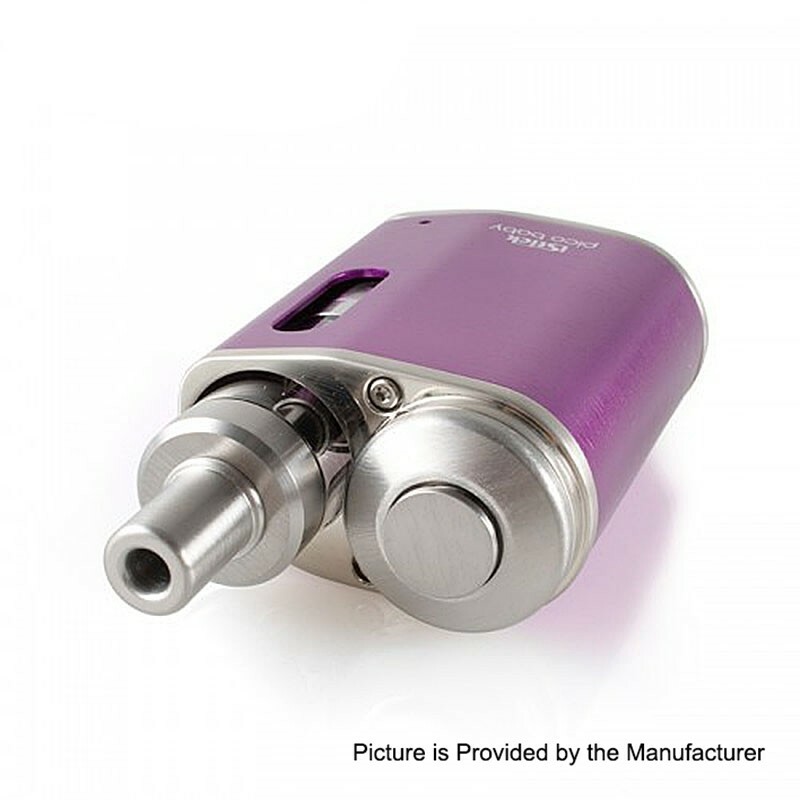 The authentic Eleaf iStick Pico Baby Kit contains iStick Pico Baby Mod and GS Baby Tank. 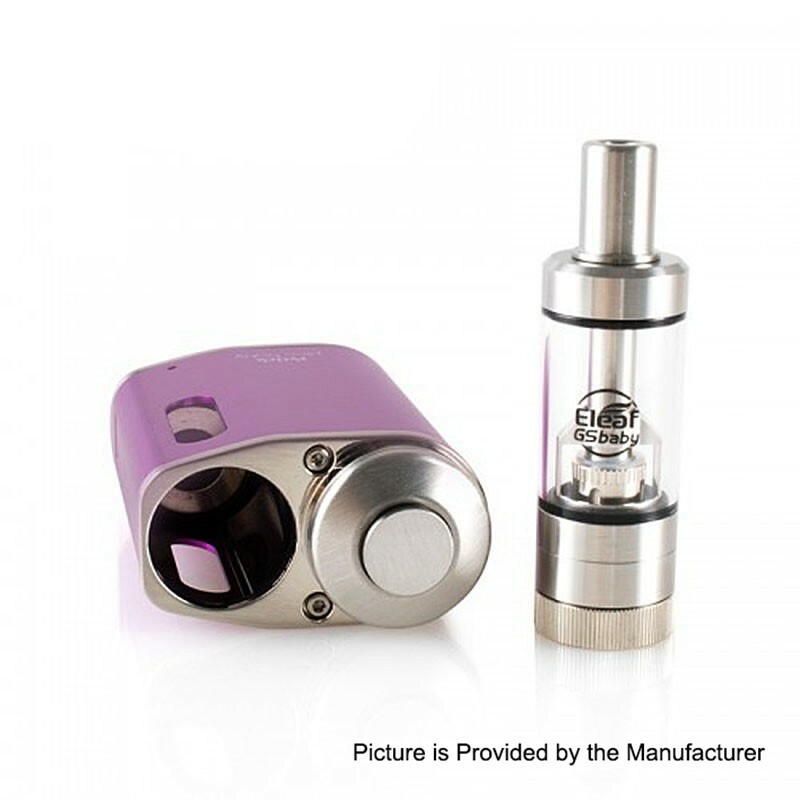 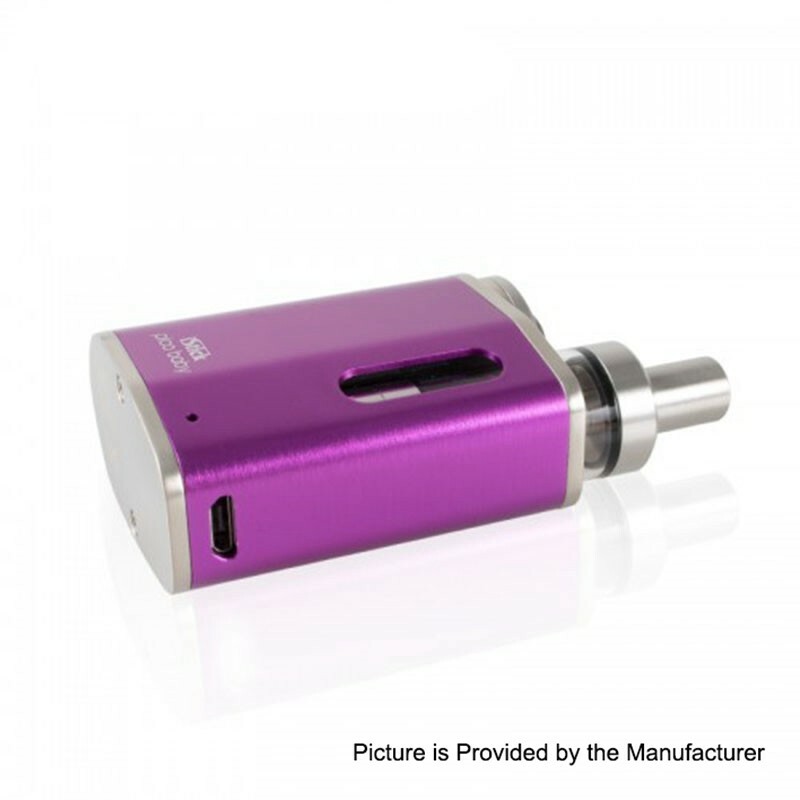 The Eleaf iStick Pico Baby Mod is a compact device with 1050mAh built-in battery and the wattage output is 25W. 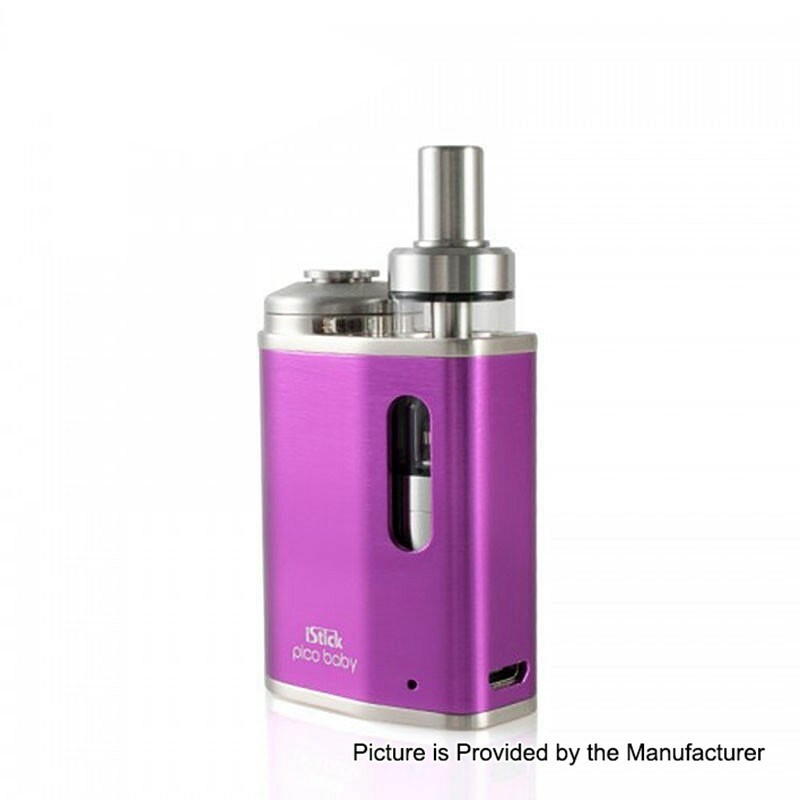 It is mini in size so you can take it everywhere and enjoy your vaping journey. 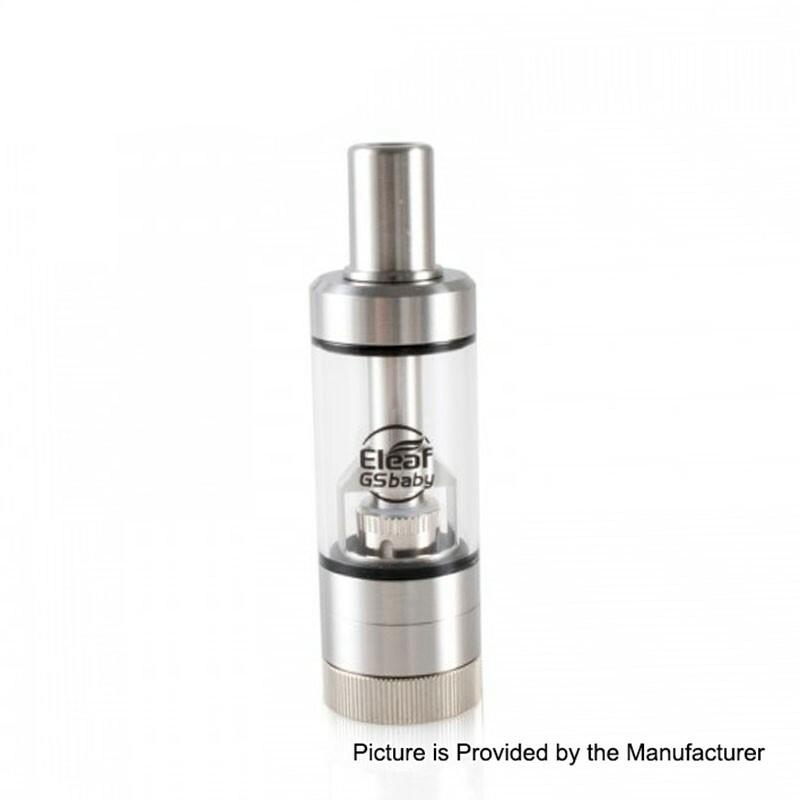 The GS Baby Tank is a 16.5mm atomizer that features 2ml juice capacity, refined airflow system and adopts 0.75ohm GS air coils for great flavor.